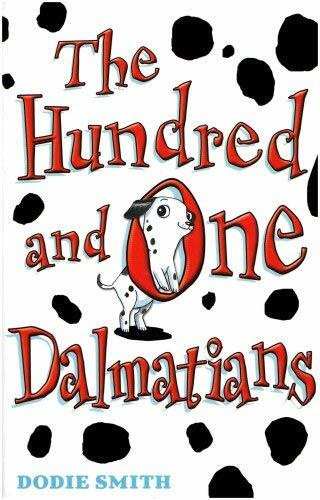 When Missis and Pongo's puppies go missing, the two Dalmatian parents know the scary Cruella de Vil has had something to do with it. After all, she adores furs, and the Dalmatians have such beautiful coats... The dogs' pets, Mr and Mrs Dearly, don't understand them, so it is up to Pongo and Missis to rescue their pups.